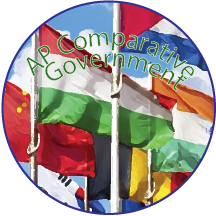 The AP Comparative Government and Politics course is designed to introduce students to a variety of political institutions through examining issues such as citizen participation, governmental organization, the idea of sovereignty and the root of power, public policy, and the ways in which political and economic institutions change. 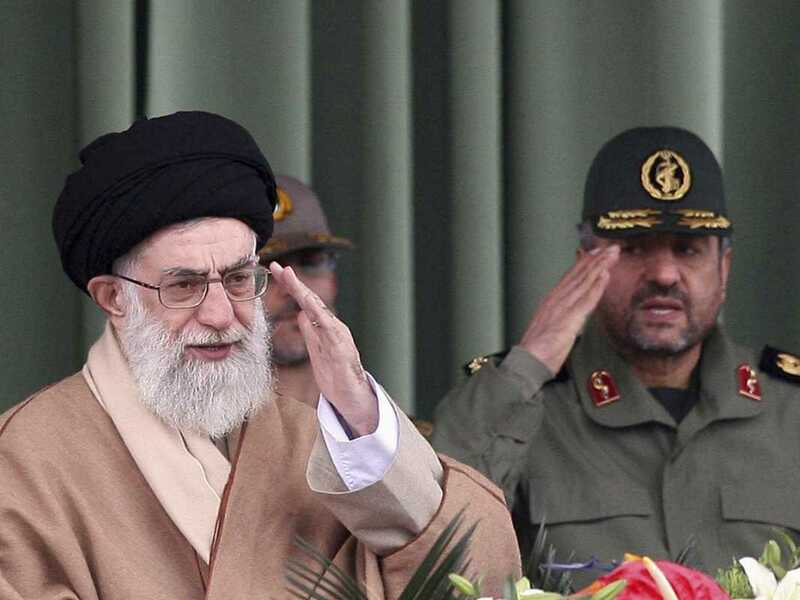 The primary goal of the course is to increase understanding of the different political institutions, values, and structures of different governmental systems. Students will become more familiar with these institutions through examining case studies of Great Britain, Nigeria, Mexico, Iran, China, and Russia. This semester long course is designed to have the workload and rigor of a freshman or sophomore level college course. Upon completion of the course students will be able to take the Advanced Placement test for potential college credit. The course will emphasize critical thinking and application of knowledge with the goal that students will have a better critical perspective of the inner workings of different systems of government. + How Does China's Government Work? - Forum: Advantages of a Split Executive?